is a pulse that was known and grown in ancient times. Originally from the Middle East, over the years it has almost disappeared from crop farming altogether. 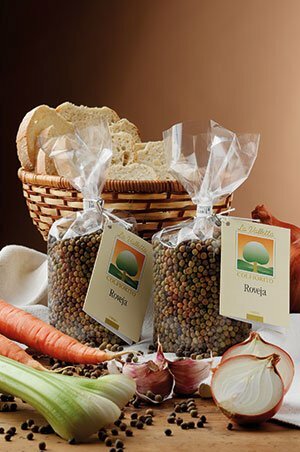 Today, La Valletta, with its mission to re-discover ancient traditions, is one of the very few farms to grow this pulse, also known as the field pea, with a similar flavour to the broad bean. It is highly recommended for stews and soups.